As of May 7th 2018, TruxTrax will no longer offer free vehicles to its new and current users. 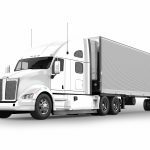 If you wish to keep your vehicles without an ELD, or wish to add more vehicles to your account without purchasing an ELD plan, you may do so by purchasing an Additional vehicle for 5$(usd) per month, per vehicle. Visit our online store here. If you are planning to subscribe to an ELD plan; an Additional Vehicle will be added to your account automatically at no extra charge. Visit our online store here. Action required for TruxTrax users. 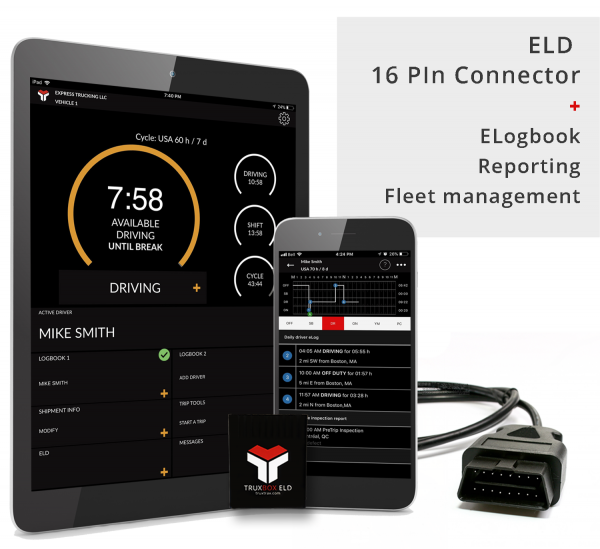 If you are currently subscribed to an ELD Plan, one (1) vehicle per ELD device is included in your current payments. 2. Purchase Additional Vehicles here for as many vehicles you need before May 6th 2018 at 11:59pm EST Visit the online store. TruxTrax will automatically delete all vehicles not associated to an ELD or not purchased separately. 2. Subscribe to an ELD plan for your vehicles before May 6th 2018 at 11:59pm EST. Visit the online store. 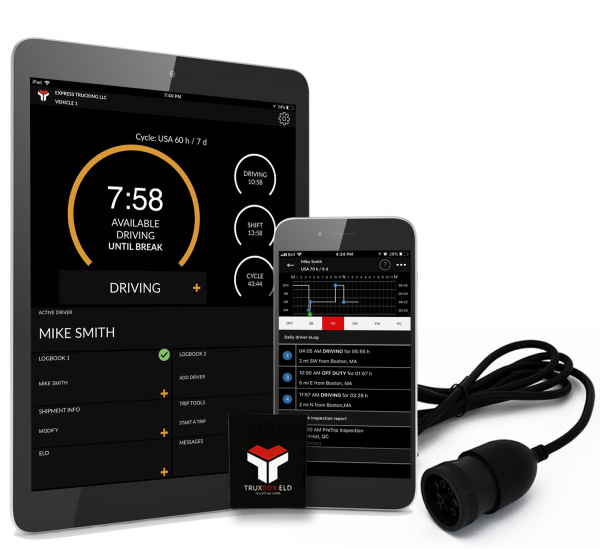 TruxTrax will automatically delete all vehicles not associated to an ELD or not purchased separately. This deleted vehicles will appear in you vehicle list from your dashboard under the deleted tab located at the bottom of your vehicle list. The TruxTrax team thanks you for your understanding.